Our systems are guaranteed to add beauty to your home - and fit within budget. Our company understands that any home improvement investment, regardless of the size or value, is an important decision for the homeowner. Quality products and installation are paramount during the decision making process. 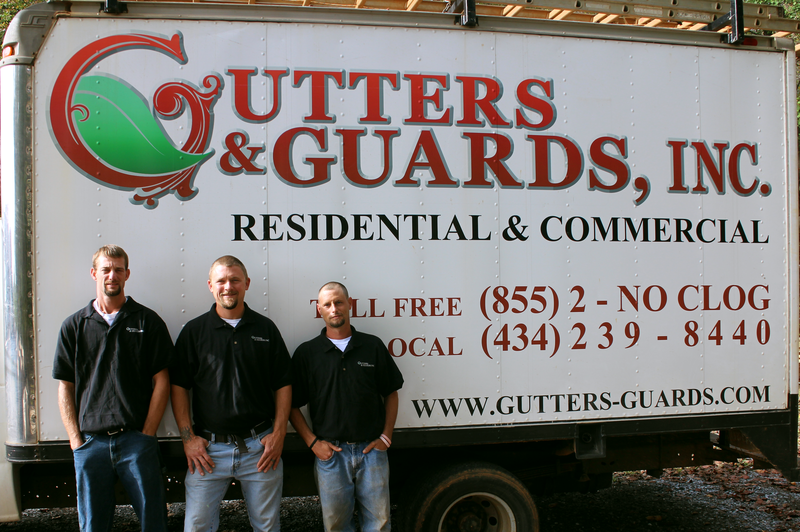 Gutters & Guards, Inc. uses the highest quality materials with professionally trained installers. Our experienced and trained team will give you a custom fit that will ensure beauty and, most importantly, a level of protection that you can trust. The team at MasterShield Gutter Protection are the leaders in micro-filtration performance and technology. Microfiltration has received more critical acclaim than any other gutter guard design. We invite you to learn more about this state of the art product. We invite you to learn more about our other company, Rempfer Construction, Inc. Through this partnership we are able to offer an even wider range of services, providing residential and commercial property owners with reliable exterior finishing services, such as vinyl siding, roofing, stone veneer and windows. Click through to learn more! We are here to serve! Stop by our Leesville Road office in Lynchburg Monday through Friday, and get acquainted with our professional staff - and our great products. 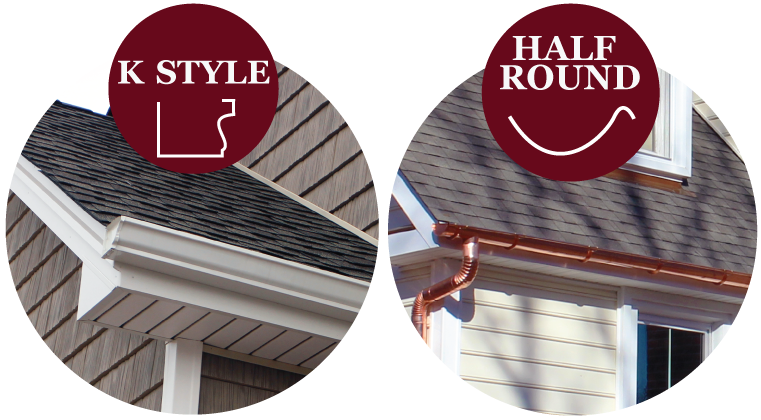 To help get you up to speed on all of the different gutter and downspout styles, we’ve compiled a few diagrams and examples that should make you a gutter identifying expert in no time. Check out our blog, where we share weekly tips, features and updates on Gutters & Guards, Inc. projects. 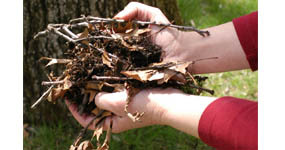 Learn what to look for, and when to call in the professionals.